There are many types of flooring. Nowadays, woods become popular. In fact, people who choose woods as their flooring often turn to porcelain tile because they find out that porcelain is much more beneficial. It offers versatility. It is a well-liked option because it is available in various styles, textures, and finishes. Whether you set it for indoors and outdoors, porcelain floor tiles can offer many advantages. Although comparing to other kinds of tiles, porcelain flooring is more expensive, it is cheaper than wood flooring. If you want to increase the value of your house, consider this type of flooring. The main benefit of porcelain is its versatility. It comes in various style, even unlimited look such as granite, marble, slate, wood look, and many more. Therefore, it won’t be a problem if in case you want to have the look of wood for your flooring. 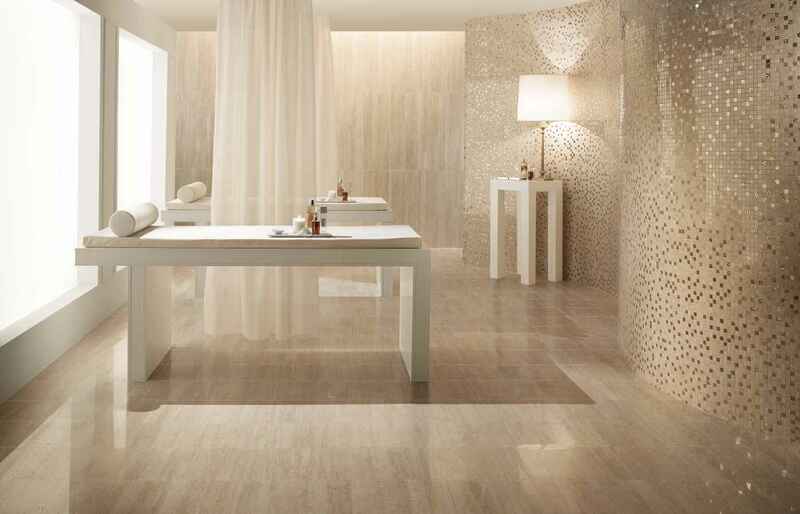 Instead of installing wood flooring, you can use porcelain tile which is much more beneficial. Because of its versatility, flooring tile can fit to any home design whether it is modern or classic. 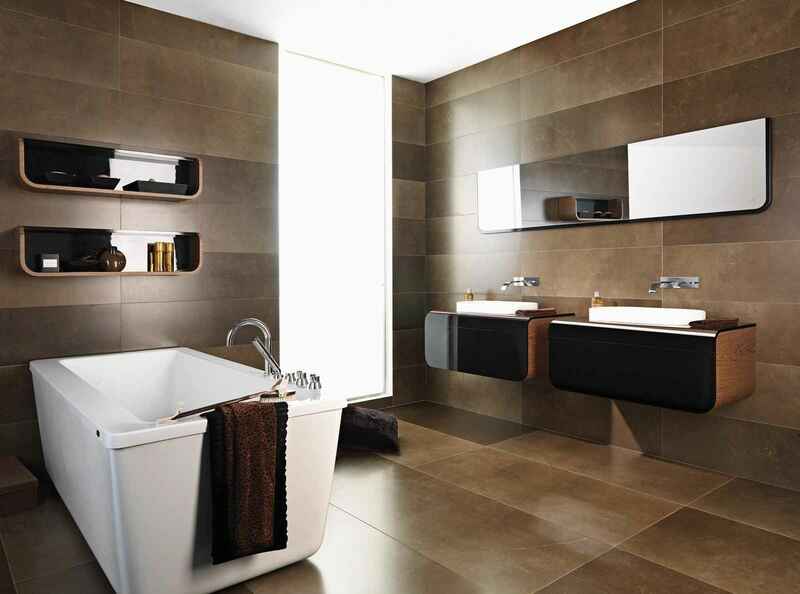 Porcelain is not only good for floors but also nice for walls and vanities. It can be set for all rooms in your house. When wood floor can’t resist water and fire, porcelain slate tile can withstand any weather condition such as cold, extreme hear, and even snow. Therefore porcelain tile is also ideal for outdoor area. You don’t need to worry if its color will fade due to the sun exposure. It won’t ever happen to your tile if it is porcelain. It is tremendously durable because of its high density. It also resists fire. In addition, you won’t find any mildew and scratch on your tiles. What an amazing tile. 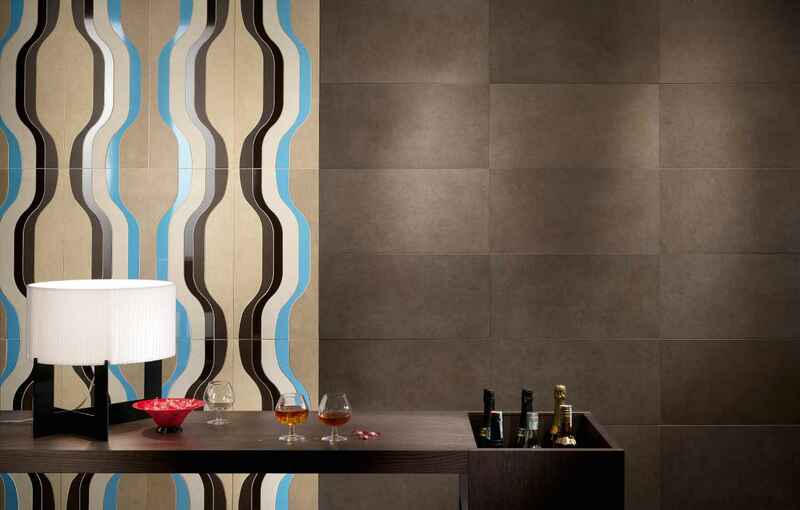 Porcelain also can add cool atmosphere to the whole room. People always find a way to limit the effort to maintain and take care of their home especially if the maintenance cost a lot of money. 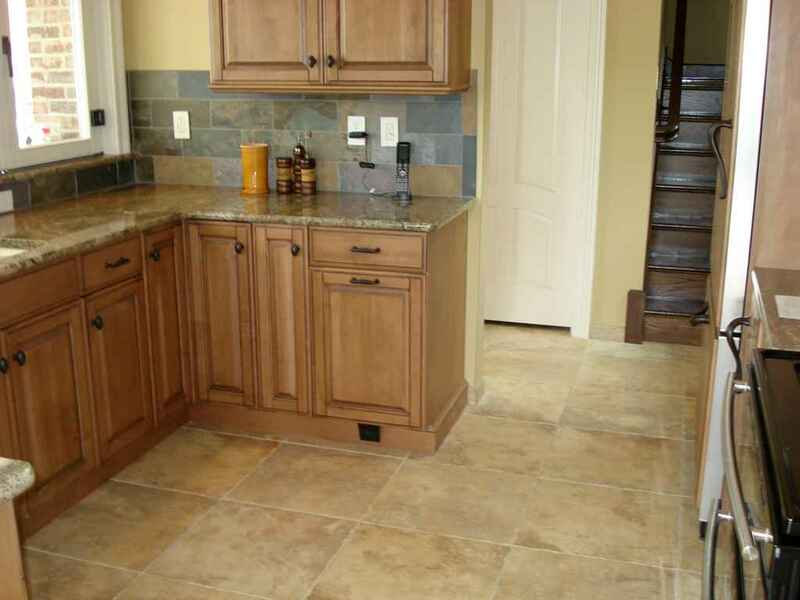 If you use porcelain floor tile, you can save much money because it has a cheap and easy maintenance. You just need to sweep it whenever it gets dirty to remove any dust and stain. If there is irremovable stain, just apply floor cleaner to a towel and wipe the stain. Ceramic tile doesn’t require any special maintenance. So, what are you waiting for? 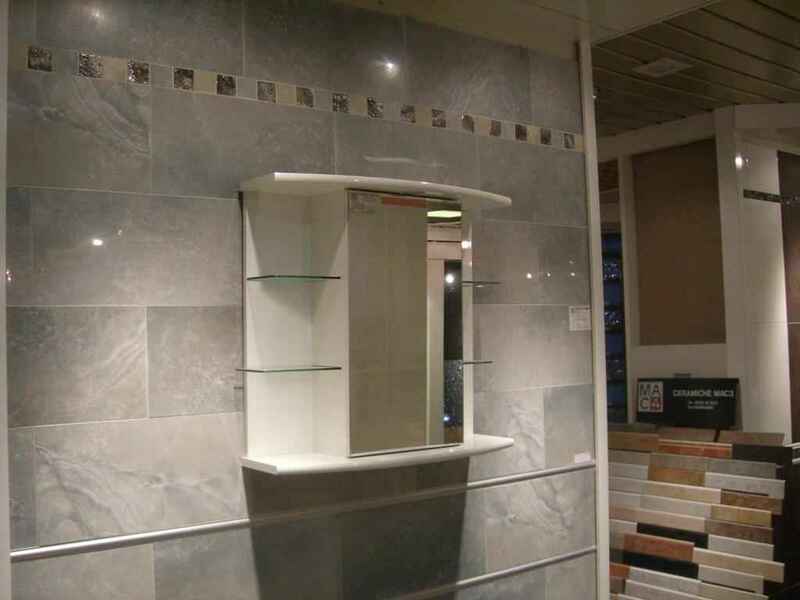 Go to the home improvement store and choose porcelain tiles for your home.